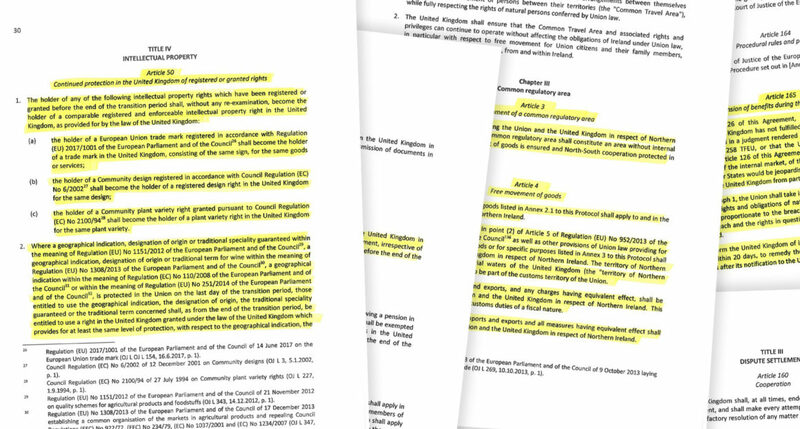 Following endorsement by leaders at November European Council on 25 November, as required under Section 13(1)(a) of the EU (Withdrawal Act) 2018, the Government has laid before Parliament: (i) a statement that political agreement has been reached; (ii) a copy of the negotiated withdrawal agreement, and (iii) a copy of the framework for the future relationship. Questa voce è stata pubblicata in EULaw e contrassegnata con Brexit. Contrassegna il permalink.